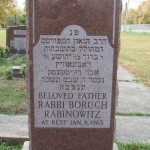 He was from the “Yad Hachazaka” the first 14 bochurim who opened Kletz Yeshiva. Does anyone know any grandchildren of his? 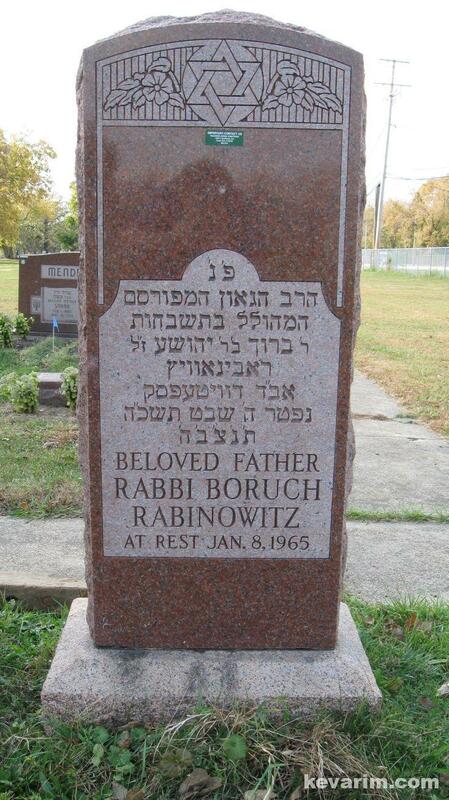 Is he any relation to R Avraham Rabinowitz, Rov of Neistadt, who was Rov of Cong Ohavei Shalom in Chicago for 3 years? He was niftar in Chicago,on Rosh Hashanah 1894. Not known to me in the family of the Gra. I am seeking information on Rav Avraham Rabinowitz from Nuestadt. Do you know more about him (his children, where buried) ?